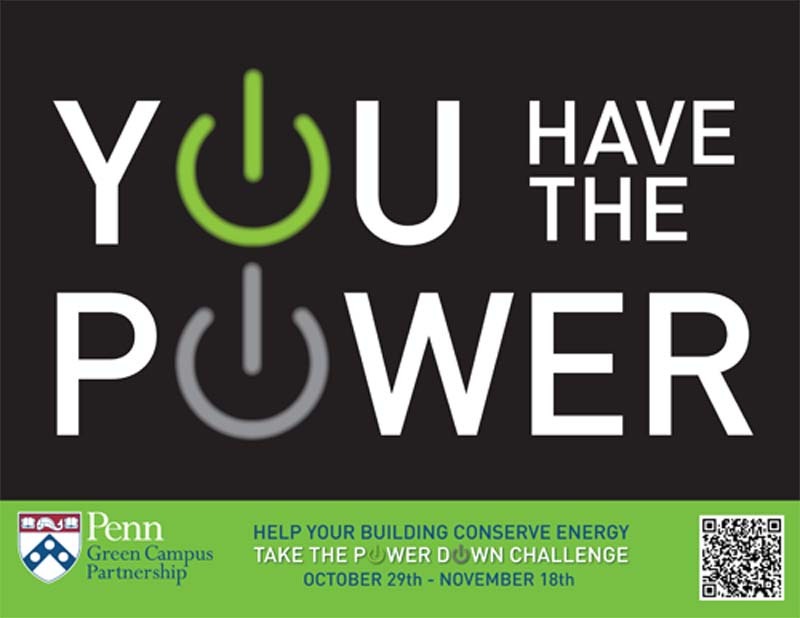 Business Services is a strong partner in Penn’s sustainability efforts and has initiated a number of programs to support Penn’s efforts to lower its carbon footprint. The following provides an overview of our division's efforts. When you purchase office supplies through BEN Buys, we have made it simple to locate a greener alternative. Ben’s Attic, which allows faculty, staff and students to offer University property that they no longer need for sale or for free to other members of the Penn Community. Opened a new Propane Fueling Station at Penn's South Bank. In 2014 Business Services will launch a new bike policy and communications plan to make Penn a more "bike friendly" campus. We have major initiatives to support waste minimization. In 2008, BSD launched PennMOVES to help recycle items students can’t take with them when they leave campus for the summer. To save both money and paper, ink and toner - sign up for Penn's Managed Print Initiative. Though Penn Dining's Green to Go initiative which replaces disposable to-go containers with reusable ones Penn reduced its use of containers by 45,717 in the first four months. Residential Services distributed reusable water bottles with a sustainability message to all campus residents. 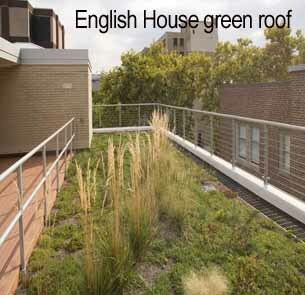 For details on all of BSD’s sustainability initiatives click on the Sustainability News Page. 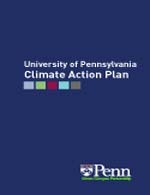 To learn more about Penn’s sustainability efforts including the University’s Climate Action Plan, click on the links below.